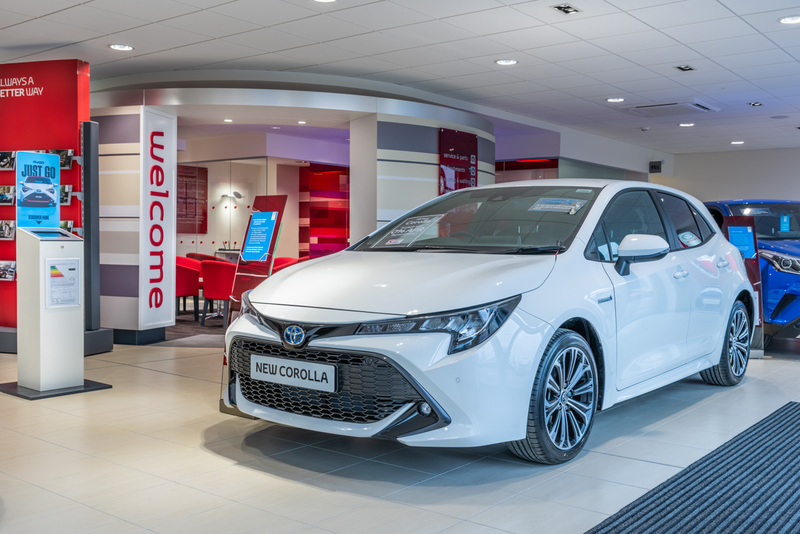 We have all the latest Toyota models ready for you to test drive plus a huge range of used cars. 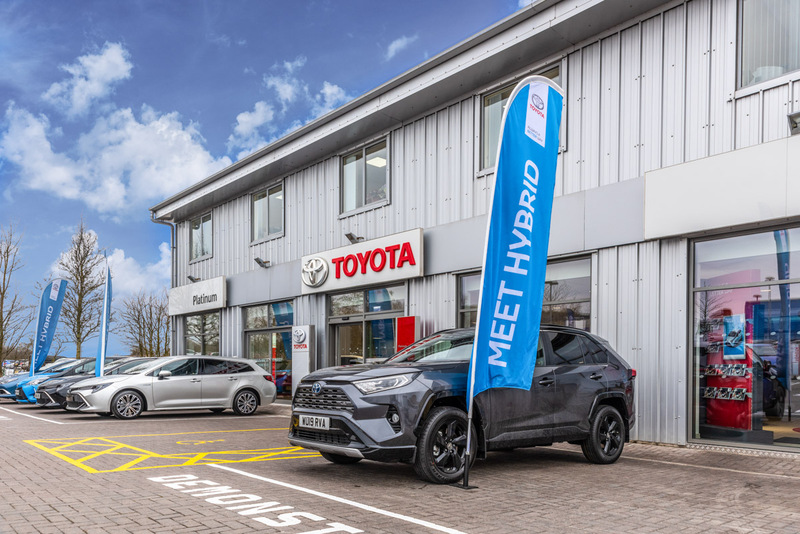 Whether you’re looking for a hatchback or pick up, automatic or manual, petrol, diesel, or even hybrid our friendly sales team will find your perfect vehicle with a competitive offer. 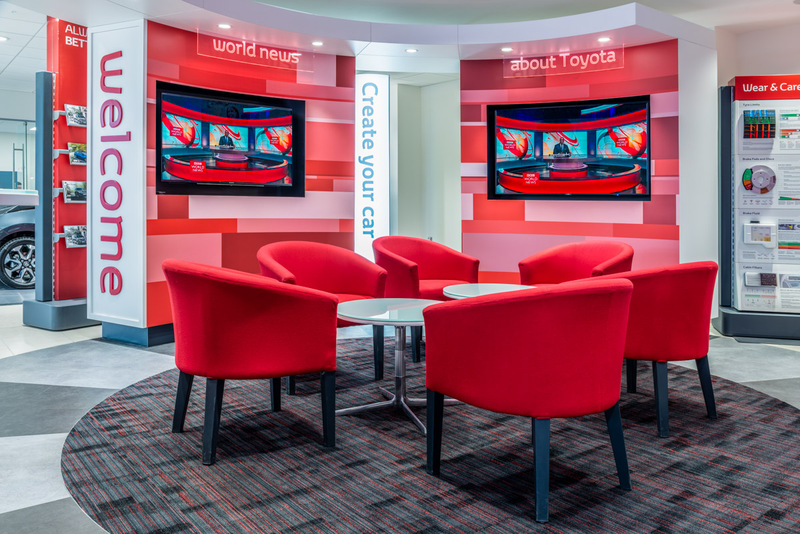 We even have a dedicated Toyota business specialist, if you’re looking for fleet vehicles. 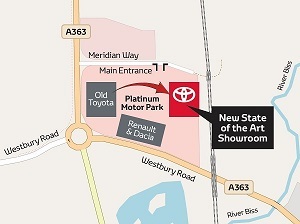 Platinum Toyota also offer extensive aftercare services. 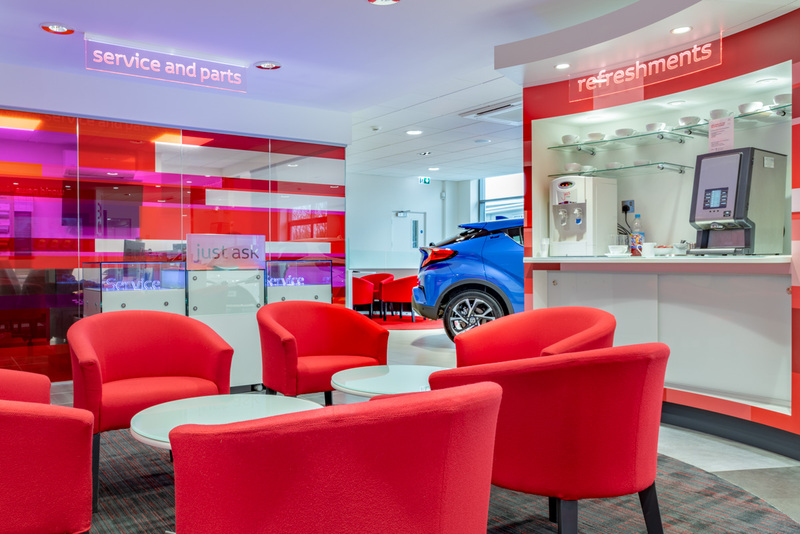 Visit our Wiltshire garage and have our professionally trained technicians, service and parts advisors look after your vehicle. I have been in the motor trade for 23 years which include 10 year’s experience as a vehicle technician and 13 years in car sales. I have been with the Toyota brand for 11 years all of which have been within the Platinum Motor Group. 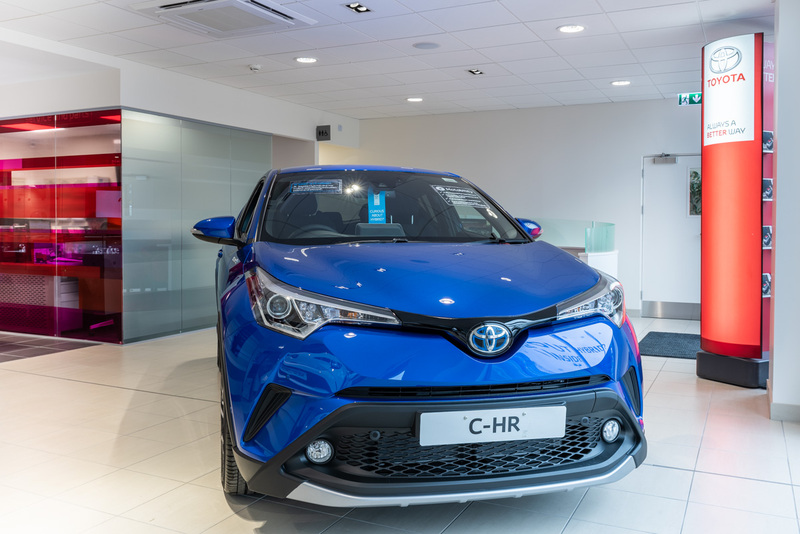 I am very passionate about the Toyota brand and enjoy having the confidence that we are supplying a very high quality and reliable product. Away from my busy life as Sales Manager I have a 10 year old daughter who takes up most of my time but also enjoy most sports, primarily football. 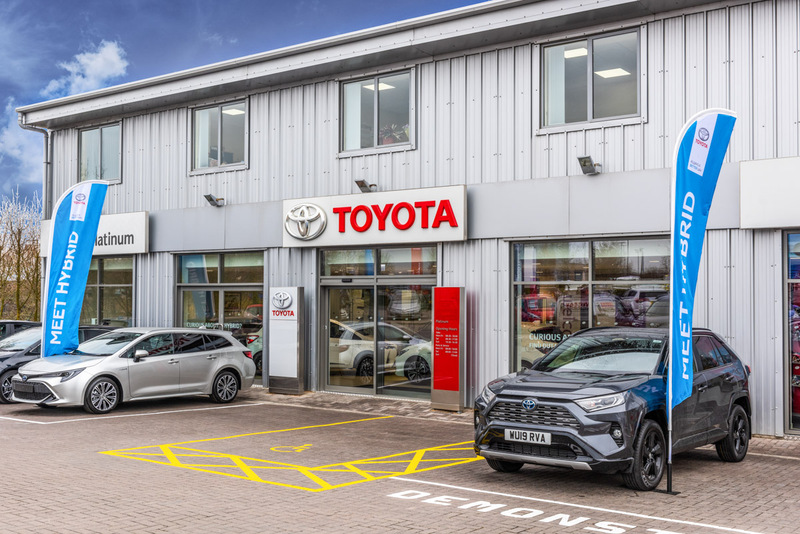 I have worked for the Platinum Motor Group for 20 years, and have really enjoyed working with the Toyota brand and the customers at Platinum Toyota for the last 4 years. Hi, I’m Steve and I’m the Sales Controller here at Toyota Trowbridge. I have been a part of the team at Platinum Toyota for over 3 years now. I love helping customers through their buying journey, whether it be new customers to the business or the great network of familiar faces we see here. I am one of the 2 Motability specialists and helping people get their freedom through the scheme really makes my day. When I’m not working hard here I have 2 beautiful young children at home who keep me on my toes! 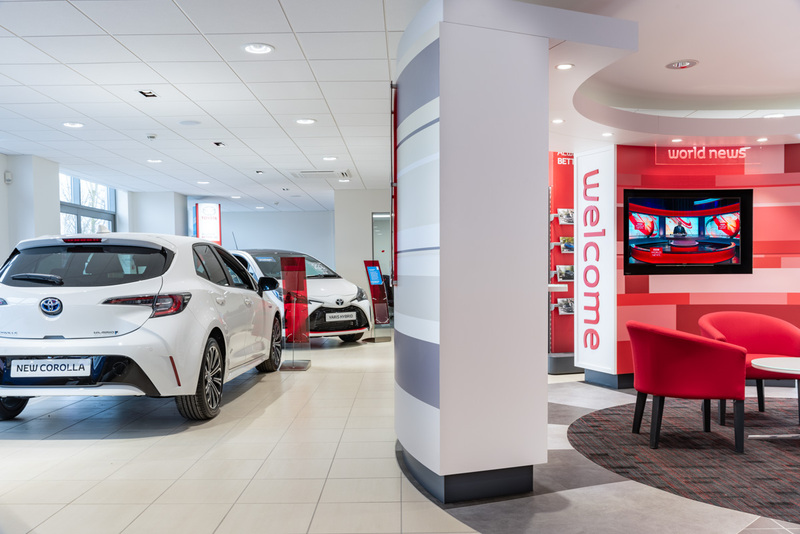 If you get any questions about our cars or offers please pop over and say hello! For just over 3 years I have been working for Platinum Toyota. I started as a Valeter/Driver and have progressed to become a Motability Accredited, Sales Executive. Aside from that, I enjoy holidays abroad and am a huge fan of cars. 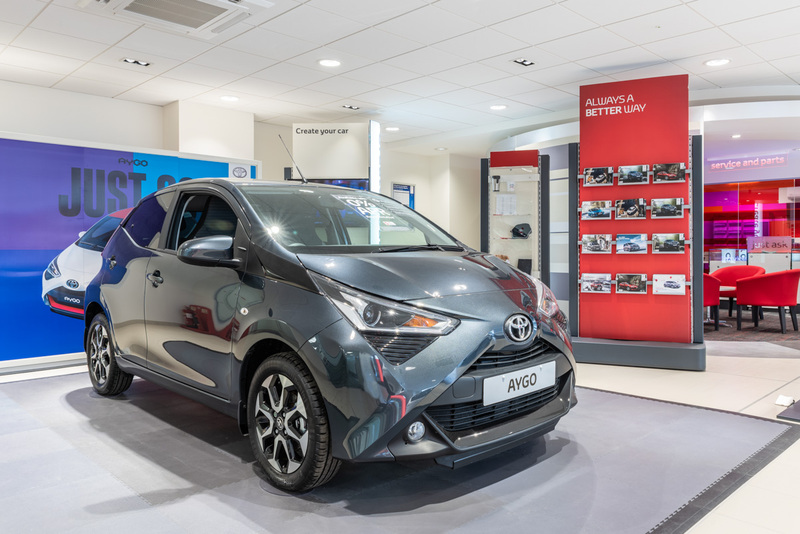 Hi my name is Abbie, I am a sales executive at Platinum Toyota Trowbridge and have been with the dealership almost 2 years. I enjoy meeting new customers and most of all helping them find their dream car. In my spare time I enjoy sunny getaways, shopping and spending time with my friends and family. 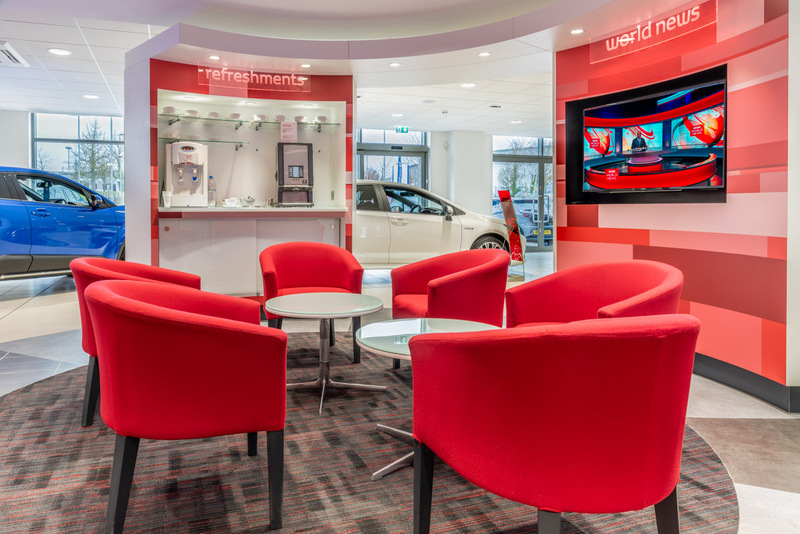 If you pass by the dealership make sure you come and say hello to our friendly team! Hello, my name is Damian and I am a relatively new to the team providing fresh approach to the sales department. 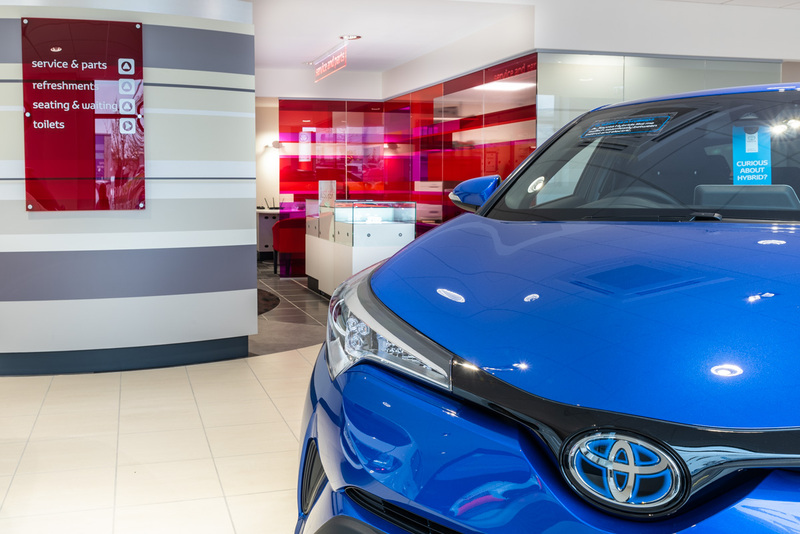 I have always been passionate about cars and strived to deliver the perfect customer experience, which is why I decided to work for Toyota. My hobbies include visiting other countries, getting to know different cultures and languages, enhancing my knowledge about cars, skiing, football, and computing. 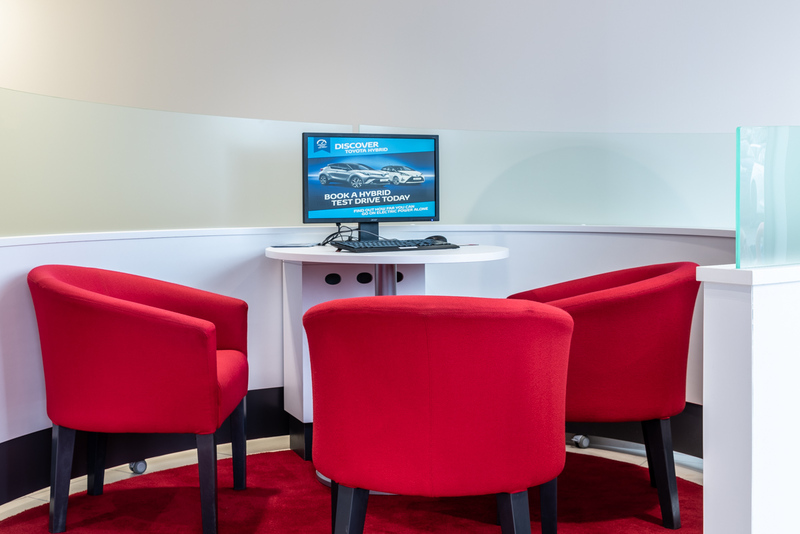 I will be delighted to help you choose the right car to match your preferences. Darrell has been with Platinum Toyota for 5 years and has a vast knowledge of the Toyota product and features. Darrell is currently a Silver Toyota Service Advisor. 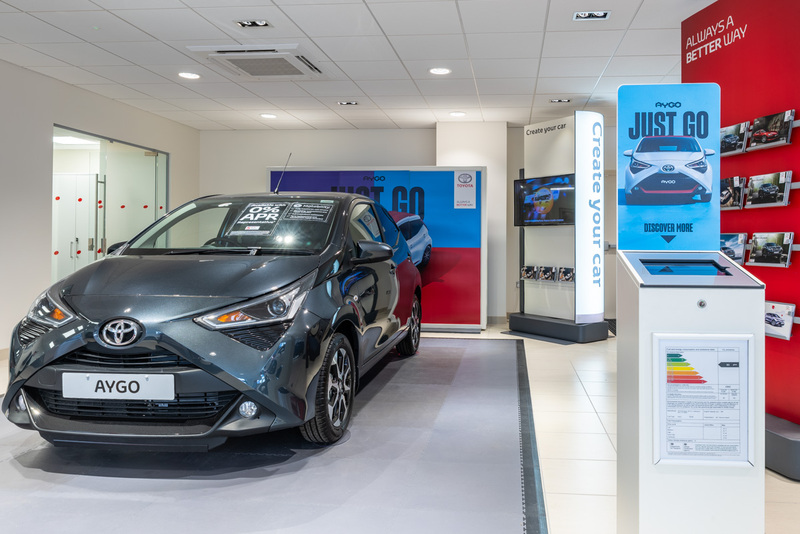 Kayleigh joined Platinum Toyota as a Trainee Service Advisor at the end of 2017. She is currently working towards Bronze accreditation. REQUIREMENTS: This position will suit someone who is looking to start a career in accounts. The work involves checking and accurately recording on a dealer management computer system transactions associated with purchase, sales, vehicle and nominal ledger. 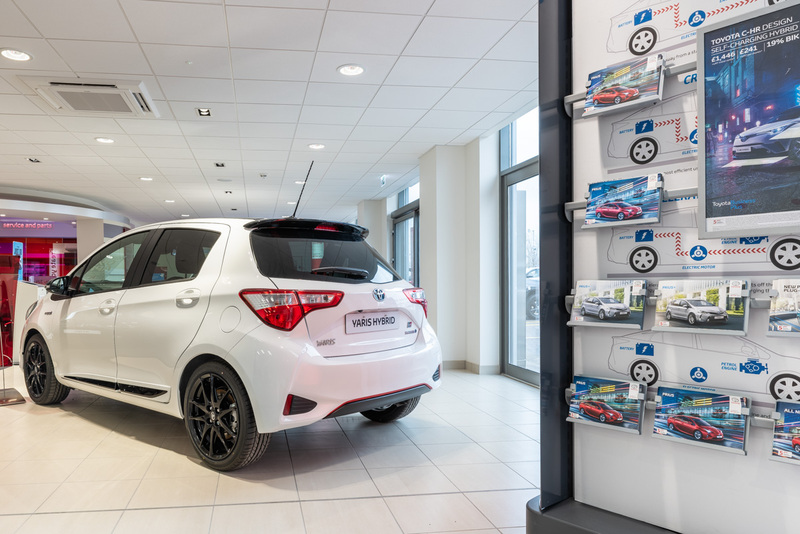 REQUIREMENTS: We require a Sunday Host to join our busy Sales Team. Your role will be to welcome and assist our customer’s needs until a Sales Executive is available. You will be of smart appearance; you should possess customer service and excellent communication skills both in person and on the telephone. The hours will be working Sunday 10.30am to 4.30pm. REQUIREMENTS: We are currently recruiting for an enthusiastic, self-motivated Technician. The ideal candidate will be qualified to NVQ Level 3 or equivalent. You will be required to work under minimum supervision to the highest standards and be a team player. Previous manufacture experience and/or MOT testing is an advantage but not essential. We are packing up and getting ready to move...! Read more about We are packing up and getting ready to move...!